My co-worker, K, gave all of us at the office some of her garden overflow which included a beautiful head of cabbage and some zucchini. You will have to check back in a little while to see what I do with the cabbage, but I knew I wanted to bake with the zucchini. 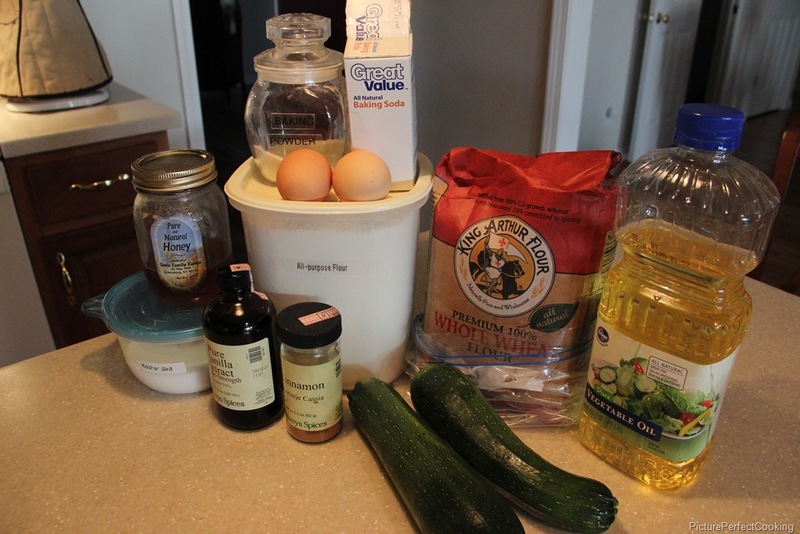 I have made zucchini bread in the past before and really enjoyed it, but this time I decided to search for a different recipe. 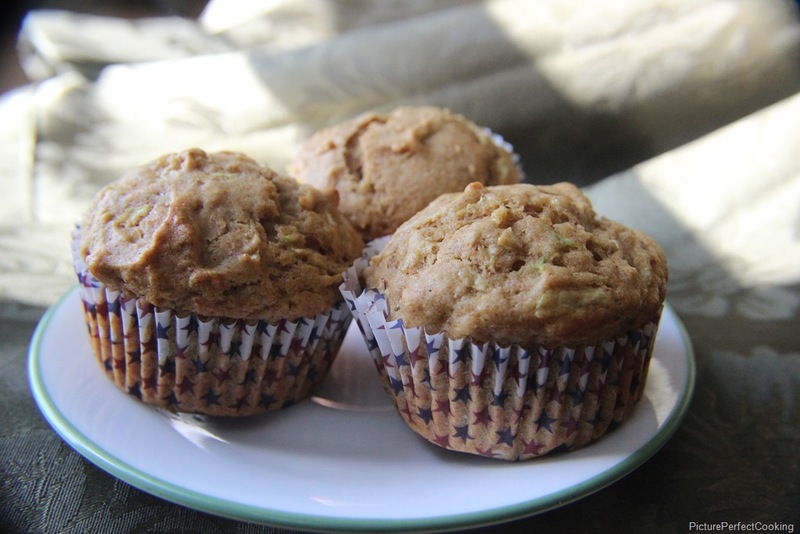 When I found this muffin recipe at Weelicious, I knew it was the one I wanted to try since I could include honey made by my father-in-law and his cousin. There is nothing like eating local if you can! Preheat your oven to 350 degrees and put liners in a muffin pan. This recipe made 12 regular sized muffins. 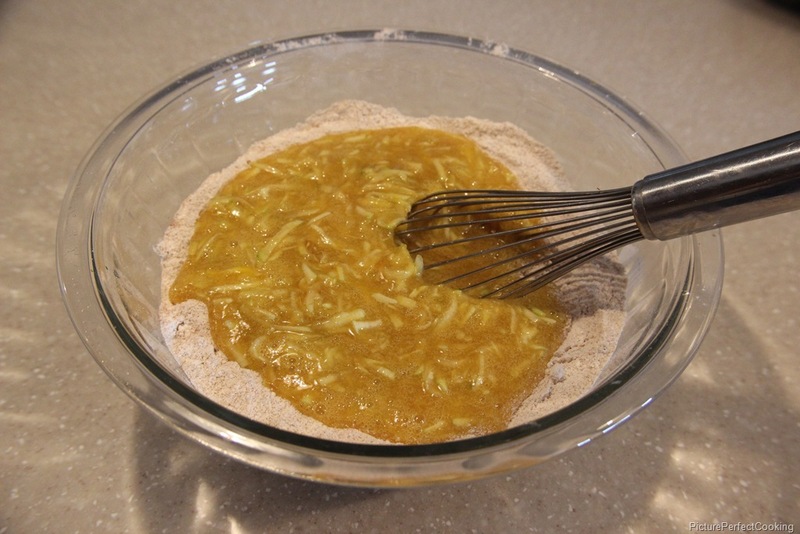 Combine the dry ingredients in one bowl and the wet ingredients in another. 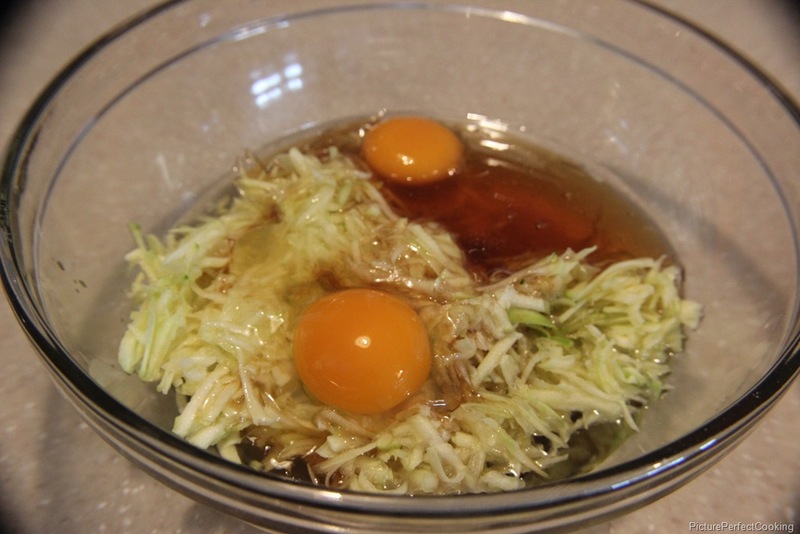 Then pour the wet into the dry and stir just until combined. 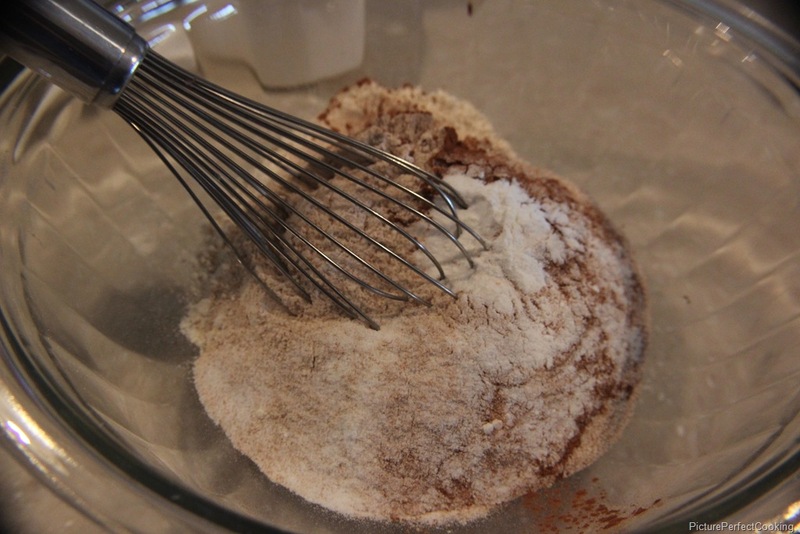 This is called the “muffin method” and keeps the muffins from becoming too tough and dry. Fill the muffin cups about half full and bake for 20 minutes or until a toothpick inserted in the center comes out clean. Let cool and enjoy! These make a great breakfast with a glass of orange juice on the side. How funny! The recipe just before yours on Must Try Monday referenced Weelicious, too! These look great! Thanks for sharing at Must Try Monday! Those muffins looks so good! I am in love with all things zucchini – desserts especially! I’d love for you to join my linky party, Crazy Sweet Tuesday sometime! The linky runs through Friday each week. Thanks so much for stopping by and commenting! I will definitely try to link up with your party soon. This is perfect! 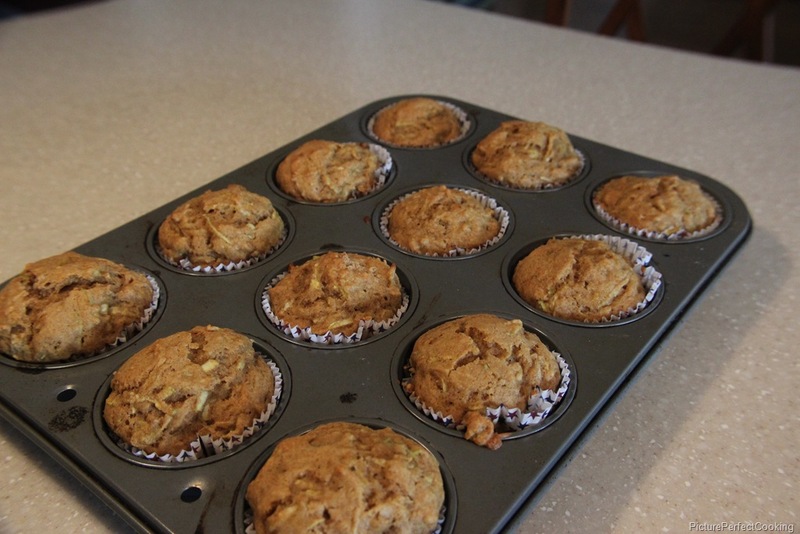 I am going to have zucchini coming out of my ears soon….I will be making these muffins. I am Angie from http://www.alilcountrysugar.blogspot.com. I found you at Cast Party Wednesday. Thanks so much for stopping by and commenting! I hope you enjoy the muffins. Thanks for the invitation! I will definitely try to link up some of my recipes. on July 13, 2012 at 7:16 pm | Reply Mary@Back to the Basics! I’ll eat just about anything with zucchini! YUM! I hope you enjoy these! Thanks for stopping by and commenting. Please visit again. 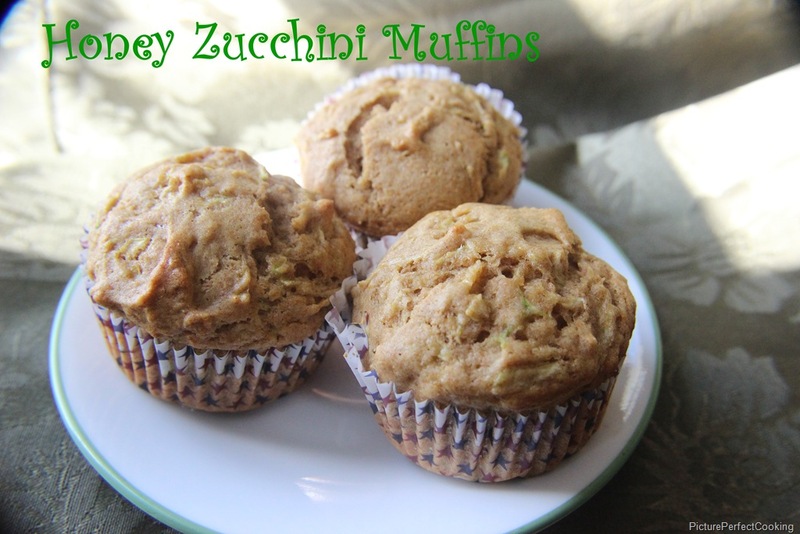 The Zucchini are bountiful in our garden and this will be a great recipe to try. Hope you have a fantastic week and thank you so much for sharing with Full Plate Thursday. These muffins look good! I am always looking for new ways to use zucchini. I will have to try these muffins. Thanks for sharing at Showcase Your Talent Thursday! Thanks for visiting and commenting! 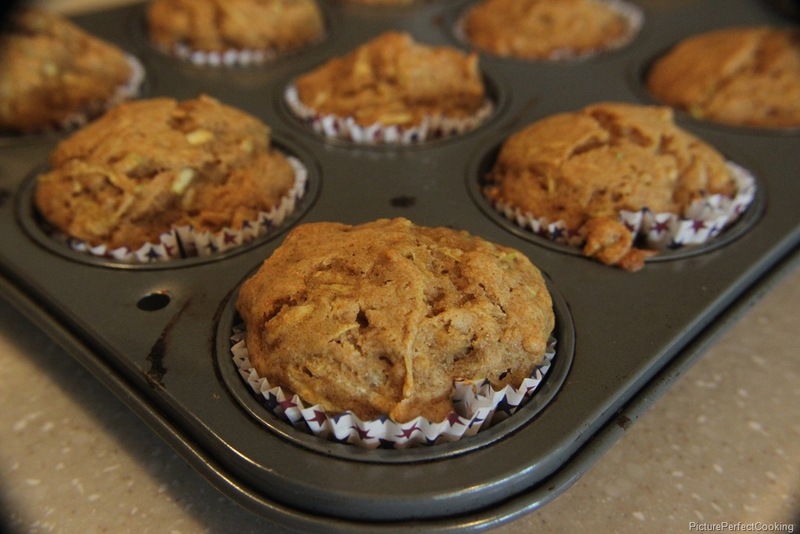 These muffins are so good and moist and pretty healthy as well. Hope you enjoy! These sound so good. I have a bunch of shredded zucchini in the freezer. And I love cooking with honey. Thanks for linking up with us on Saturday Dishes. I have a bunch of shredded zucchini in the freezer. And I love baking with honey. I will have to try this recipes soon! Thanks for linking up on Saturday Dishes.